TICKETS ARE GOING FAST!! GET YOURS ORDERED TODAY! 40 YEARS OF JEFF BRANDT AND GALAXY! We have been talking about it and its finally being officially announced! celebration begins February 16th, 2019 in Branson, Missouri! The show capitol of the world! 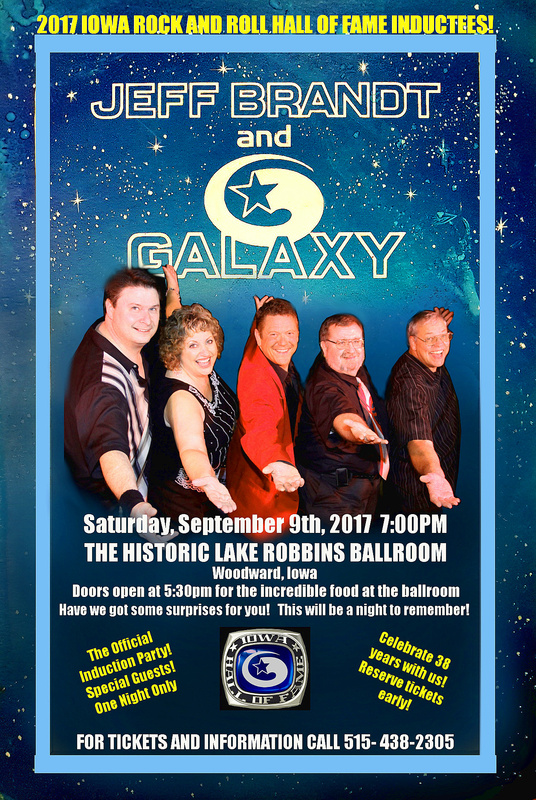 the largest show Galaxy has ever produced to date and featuring the Greg Macaluso Orchestra! Surprise guests! Special performances! Fun for the entire family! go on sale soon!! Be watching! This is going to be amazing! 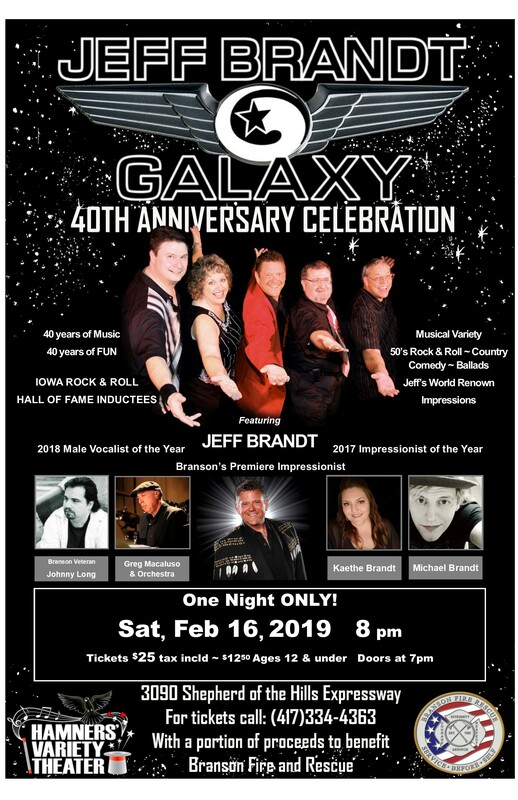 THE JEFF BRANDT AND GALAXY INDUCTION PARTY CONCERT!! JOIN JEFF ON facebook and twitter!! 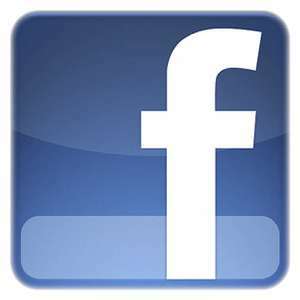 If you havent yet, be sure to send us a friend request on Jeff's facebook! The fastest way to stay up to date on everything happening. Of course we will keep everything posted here at jeffbrandt.com as well, but you will probably see it a little quicker on the new facebook by clicking on the link below! Jeff's twitter information is below too! 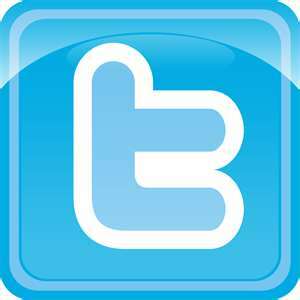 Follow Jeff on Twitter by clicking on the link below, or adding him with JeffBrandt2012 on your smart phone. Scroll down for NEW VIDEO MESSAGE from Jeff and Sophie! ______________________________________________________________________________________________________________ NEW VIDEO ADDED TO JEFFBRANDT.COM Jeff Brandt and Greg Macaluso perform with Neal McCoy at his show at the Yakov Smirnoff Theatre in Branson, Missouri!